Your whole family can use Chore Check! 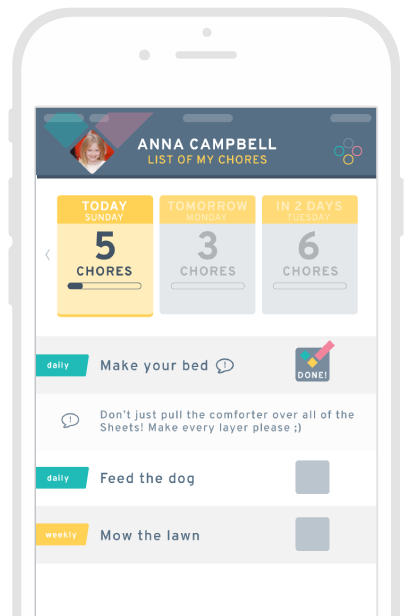 If your kids have household chores to do, they are ready to start checking them off on our app! Once a parent signs up on the site, they can add child accounts so each kid can log in on their own. 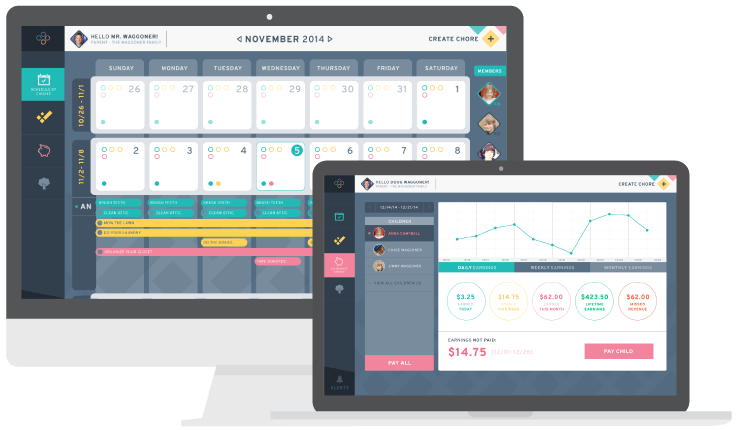 Kids see a simplified version of the site - customized with their own to-do list every day. Parents create and schedule chores for each child. Then kids log in and see chores to be done on their dashboard. If a chore is able to be done by more than one child, it can be "stealable" so that only the first child to complete it gets the credit. Once kids check chores as completed, parents give approval and earned "income" goes to the child. Kids see their progress and percentage of completed chores each day. Teach children the value of their hard work, and how to manage the money they are earning. Chore Check allows parents to allocate kids' earnings toward "buckets" called SPEND, SAVE, and GIVE. It's the beginning of an important conversation about financial responsibility and using your money wisely. 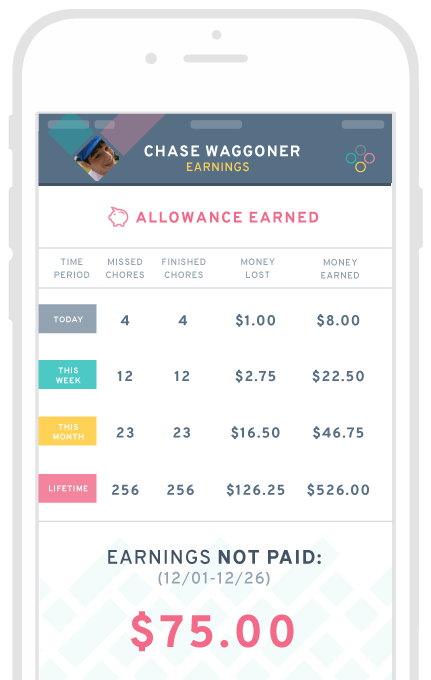 If you like using Chore Check to organize your family's household tasks, and want a faster, easier way to pay your kids for a job well done - become a member family! Chore Check Pay allows parents to connect their checking account to a child's savings, and issue up to three reloadable, prepaid cards for kids to use. Find out more! Do more. Earn more. 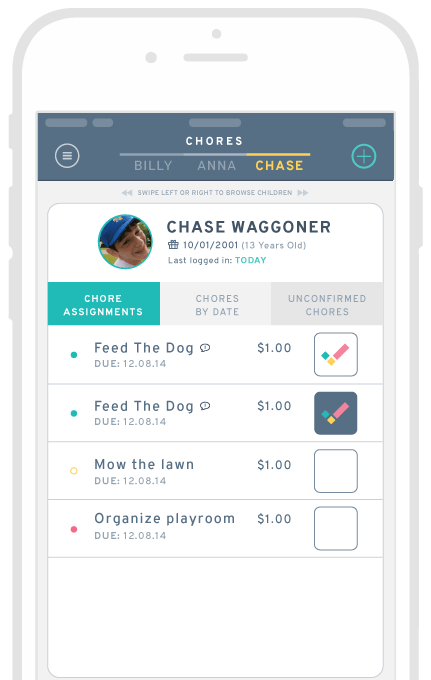 Chore Check is the better way to track chores and earn money. Ambition. Responsibility. Self-esteem. Chore Check helps teach your children the values they need to succeed. 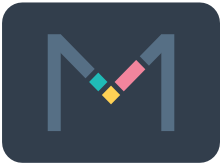 Interested in giving Chore Check a try?